The most significant D-Day film footage was shot on Juno Beach by Sergeant Bill Grant. 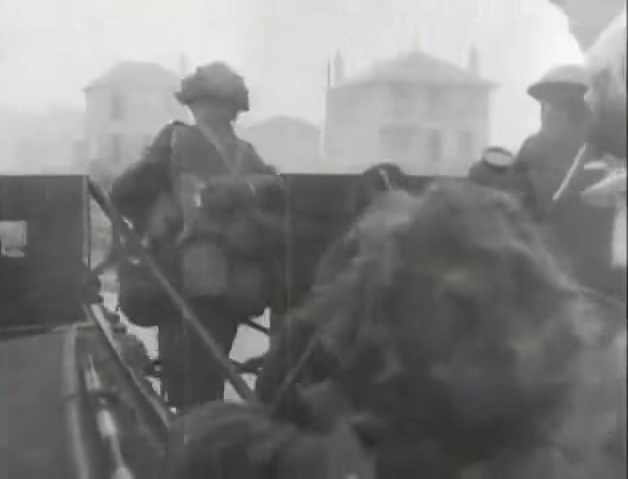 The film shows Canadian troops of the North Shore Regiment landing on Juno Beach, on D-Day, June 6, 1944. Canadian infantrymen taking part in an assault landing training exercise, Seaford, England, 8 May 1942.